We are GOTS Certified and our scope includes scouring wool fleeces. We offer a GOTS Certified Reeling service. Hanks are made to customers' required size and weight with requested tie bands. Our services include pre-dye, post-dye and hank to cone winding to comply with GOTS. We operate a 3.5 gauge knitting workshop offering a GOTS Cerfified service manufacturing hand framed and point to point linked garments. 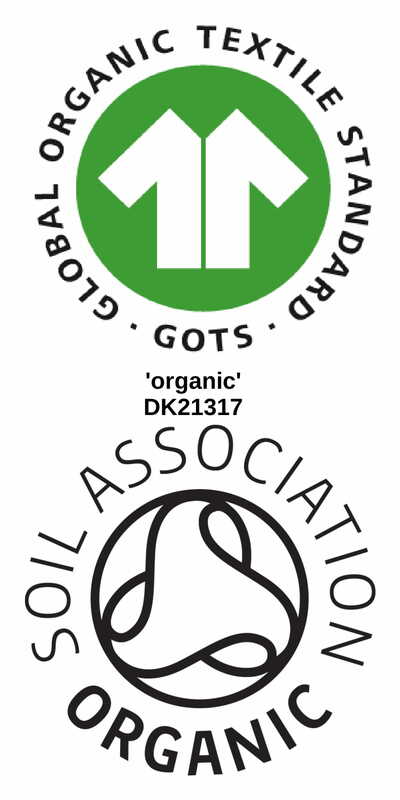 Back in 2011 we were asked by a customer to become certified as an Organic Dyer. To achieve this status we needed to develop dyeing methods using only approved dyes and chemicals, enhance our segregation methods and introduce a system that allowed full tracability of all inputs – textile, dyestuffs and chemicals. 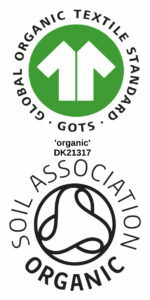 The Soil Association are our Certification Body and carry out annual visits to ensure that we fully comply with the requirements of the standard from fibre source to the customer. 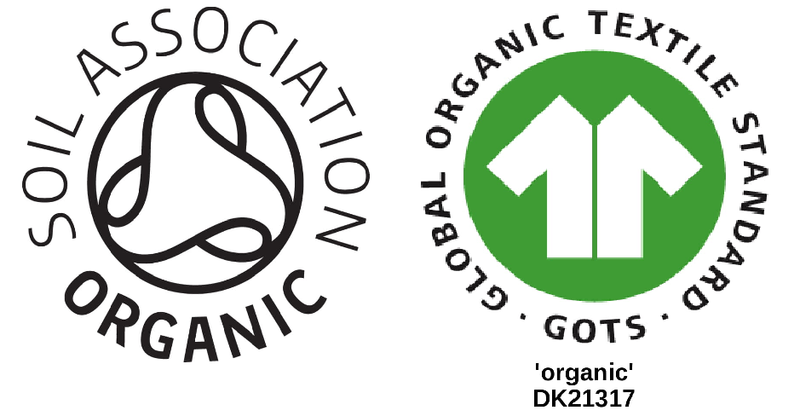 The requirements include social and ecological crtiteria backed by independant certification of the entire textile supply chain.